Pine Hill Forest Has A Southern Aspect With A Young Pine/oak Forest. The Gently Sloping Terrain Offers Scenic Views Across The Valley. The Property Has Over 800' Of Frontage On Pearl Lake Road. 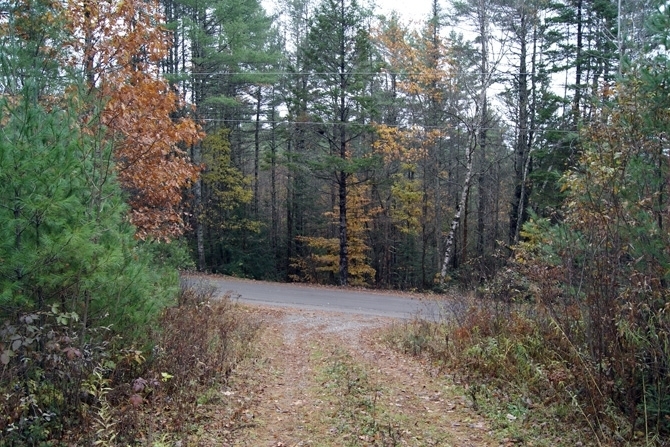 The 100'-Long Driveway Ends In A Small Clearing. The Forest Is Comprised Of Young Pine, Oak And Northern Hardwoods. The 100'+ Gravel Driveway Provides Ample Off-Road Privacy For A Potential Home Site. Lisbon Village Is An Historical Mill Town On The Ammonoosuc River. The Property Is Less Than A Half Mile From The Pristine Pearl Lake. 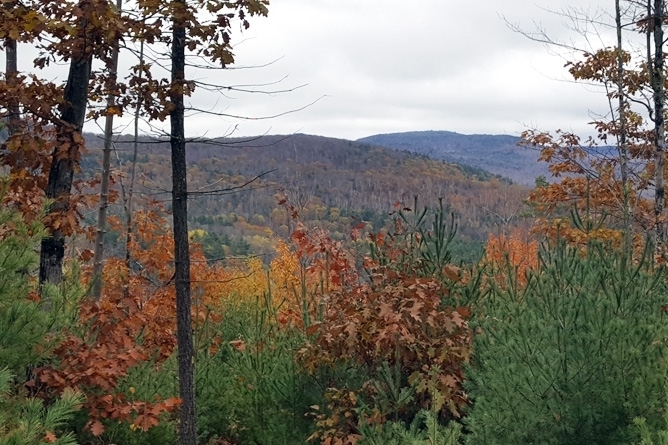 Pine Hill Forest is a multiple-use tract located in the small northern town of Lisbon, less than 15 miles south of Littleton, New Hampshire and just 14 miles west of Cannon Mountain Ski Area. 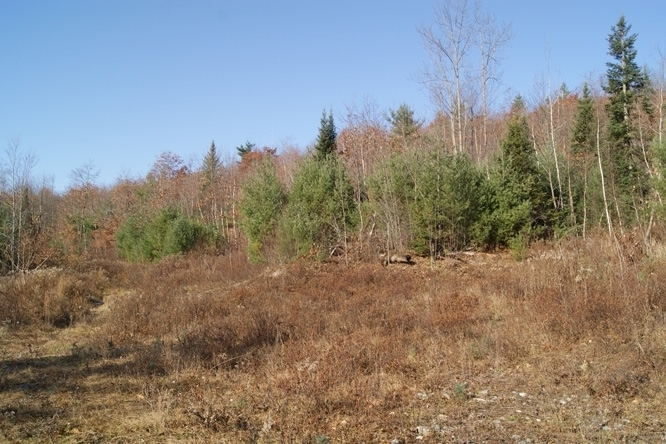 Given its location, established driveway and clearing, the property is best-suited as a large residential lot with ample backland for recreation and woodlot management. 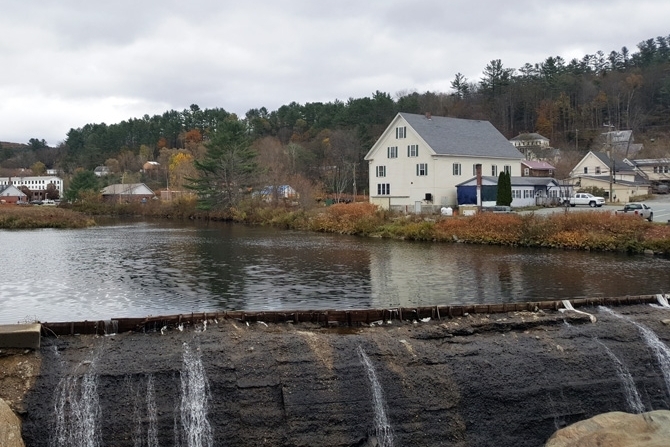 The parcel is located in the southeast corner of Lisbon, NH, a small historical mill town tightly nestled on the banks of the Ammonoosuc River. The town’s major employer is New England Wire Company which was founded in 1898. Many residents also commute to Littleton or Woodsville, NH, or St. Johnsbury, Vermont, all within a 20 to 35-minute drive from Lisbon. 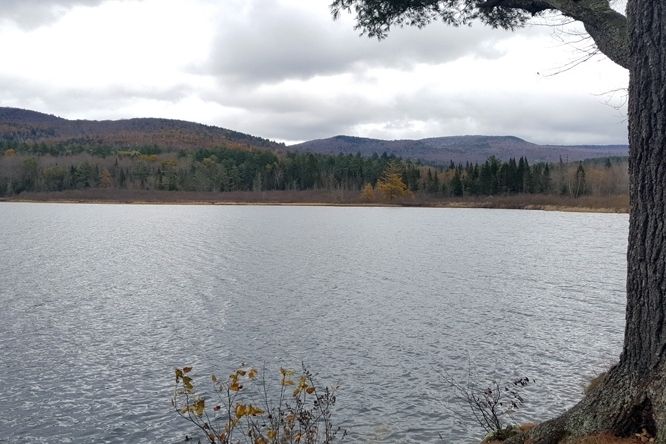 Locally, the parcel sits on the northern shoulder of Pine Hill, a prominent ridgeline offering scenic valley views and a glimpse of nearby Pearl Lake. The parcel enjoys 829 feet of frontage on Pearl Lake Road, a gravel municipal road with power and utilities. This road travels east/west and connects the villages of Sugar Hill and Lisbon. 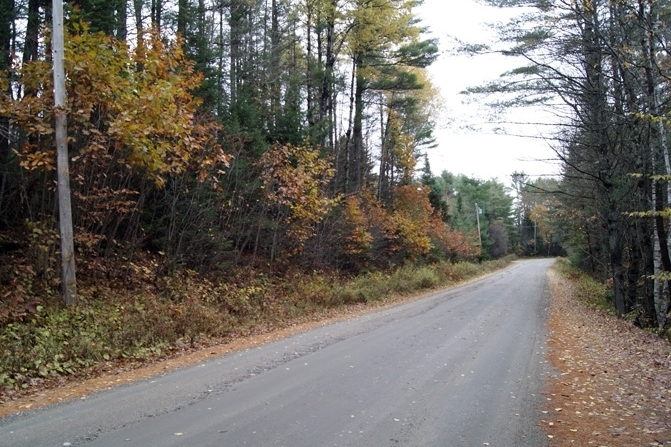 An ample driveway, about 100’ in length, leads into a small clearing that offers good potential for a private home site. The parcel offers moderately sloping topography with a southeasterly aspect. Soils are of a sandy-gravelly composition and well-drained. The gently sloping terrain allows for nice views across the valley. Former logging trails now serve as recreational trails and convenient internal access for future woodlot management. Brushing out some of the main trails would enhance the recreational opportunity. A residential building opportunity is readily apparent in the small clearing at the end of the driveway. Pearl Lake is located less than a half mile from the property. The lake is unique in that its shoreline is entirely undeveloped and open. Only non-motorized boats are allowed for public access. 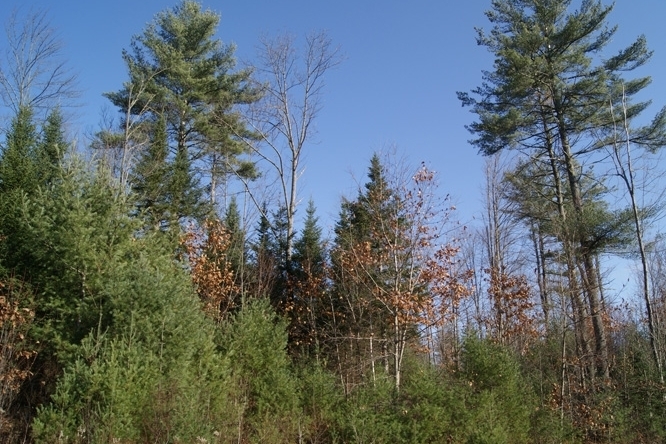 The forest was thinned in 2015, resulting in a sapling to pole-sized mixed species forest. Primary species include white pine, balsam fir, red oak, red maple and a mix of birch and poplar. 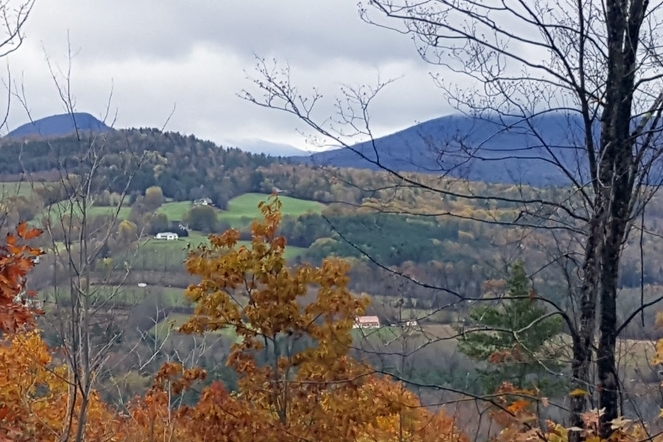 The quiet rural location is perfect for those seeking a recreational retreat but within a half hour of a bustling New England town (Littleton) and major New Hampshire ski areas such as Cannon Mountain and Bretton Woods.